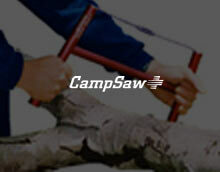 Try our industry favourite captive design thumbscrews. They can be used to mount all VESA standard monitors. 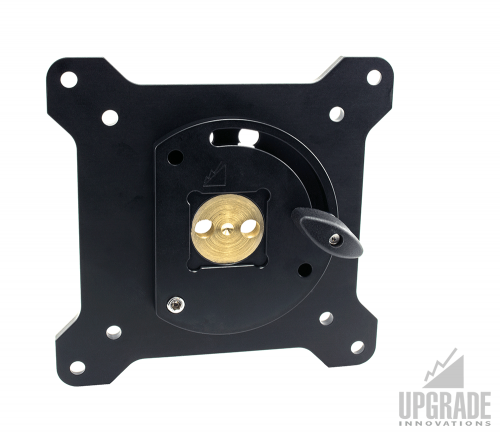 The design is meant to keep you from losing those precious screws when mounting your monitor. 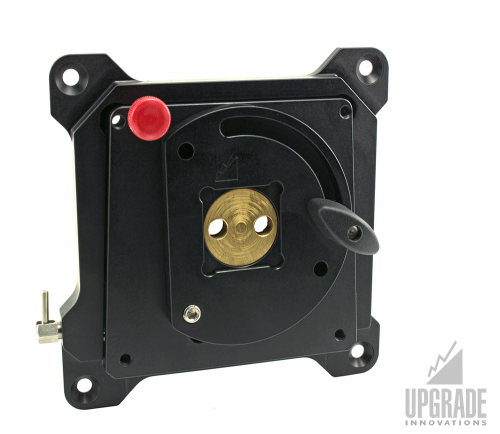 Check them out on any of our Vesa standard mounts. 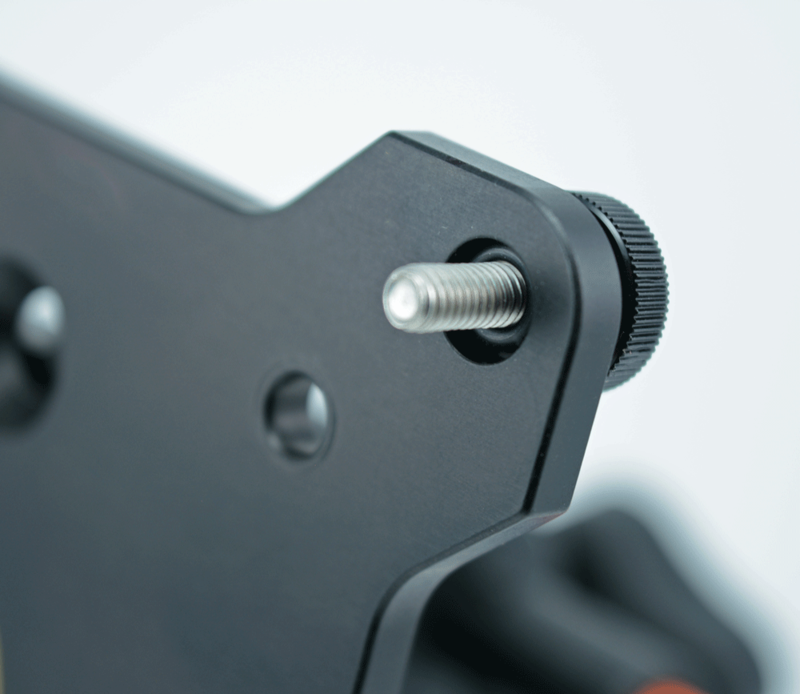 The 12mm long Thumb screws are held in place with a custom size o-ring that fits to our Vesa standard plates. 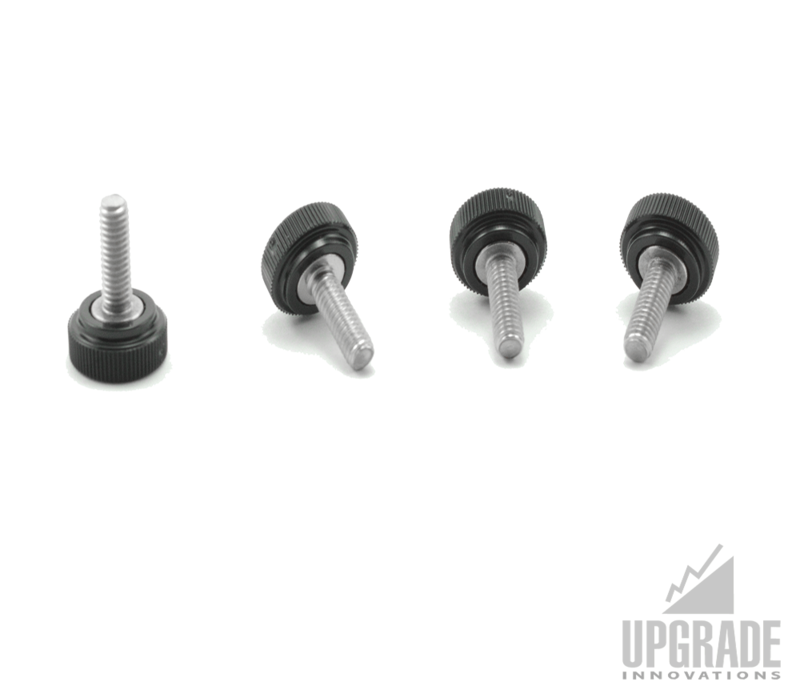 When using our thumb screws for other plates, you must check the diameter of the VESA plate hole. 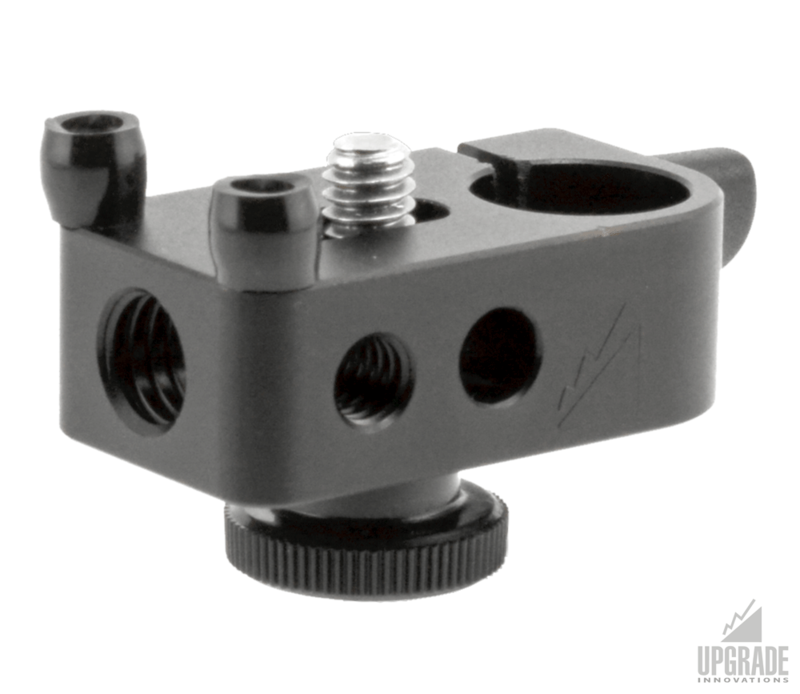 The holes cannot be larger than 0.201″ / 5.1mm. If the holes on your VESA plate are larger, Do Not Use.